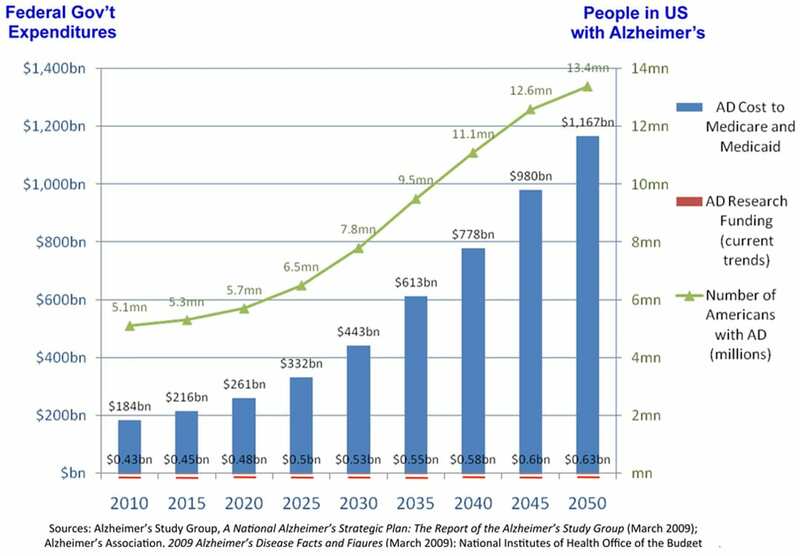 Dementia is rapidly becoming the most expensive disease to treat. “Three diseases, leading killers of Americans, often involve long periods of decline before death. Two of them — heart disease and cancer — usually require expensive drugs, surgeries and hospitalizations. The third, dementia, has no effective treatments to slow its course. So when a group of researchers asked which of these diseases involved the greatest health care costs in the last five years of life, the answer they found might seem surprising. The most expensive, by far, was dementia. Continue reading the main storOn average, the out-of-pocket cost for a patient with dementia was $61,522 — more than 80 percent higher than the cost for someone with heart disease or cancer. The reason is that dementia patients need caregivers to watch them, help with basic activities like eating, dressing and bathing, and provide constant supervision to make sure they do not wander off or harm themselves. None of those costs were covered by Medicare.